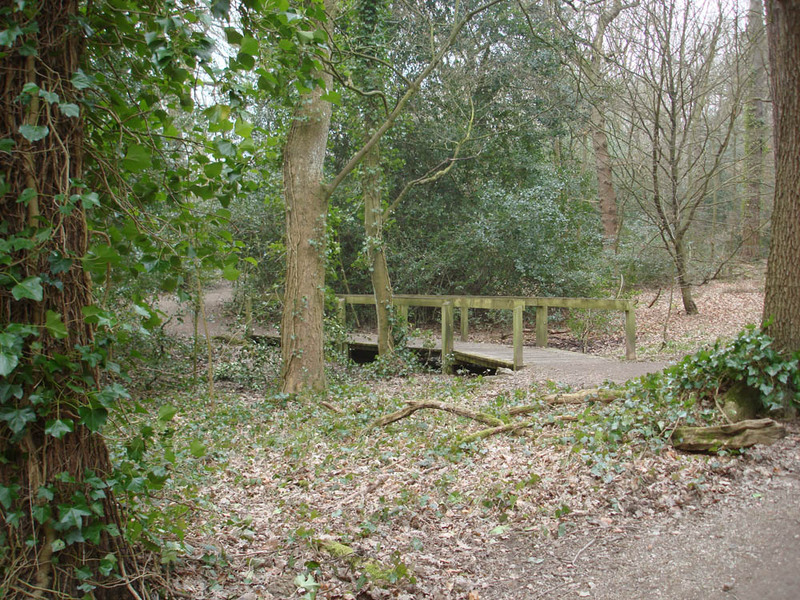 Ecclesall Woods are located in Sheffield’s south western corner, near the Peak District National Park border. The Woods are actually three separate woodlands physically divided by roads. Whirlowdale Road runs between Woods 1 and 2, and Wood 3 – the largest – lies to the west of Abbey Lane. Together they cover nearly 140 hectares (350 acres) of gently sloping land that is criss-crossed by 15km of public footpaths and bridleways. When Friends of Ecclesall Woods (FEW) was founded in 1993 it was one of the earliest ‘Friends’ groups in Sheffield. From the beginning our objective was to investigate, protect and preserve the Woods, and to share our discoveries with a broad audience. While we act under our own direction we also co-operate with Sheffield City Council’s Parks and Countryside service. What FEW members have in common is a love for the Woods. For some it is the sense of tranquility to be found in the less well-visited areas; others appreciate the excellent walking routes or are fascinated by the Woods’ long and varied history. 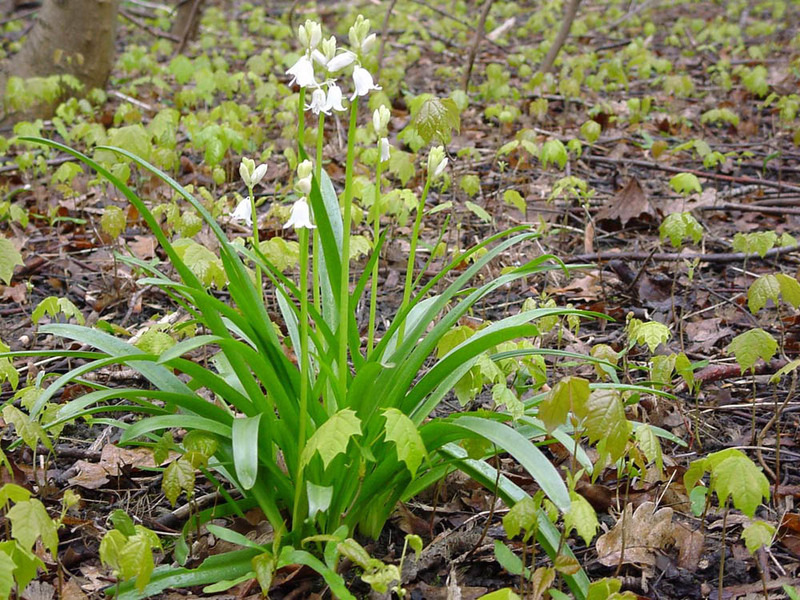 Other members are drawn to the diverse range of trees, some of which are introduced species, and plants, including English bluebells. The earliest archaeological features date from the late Neolithic period. 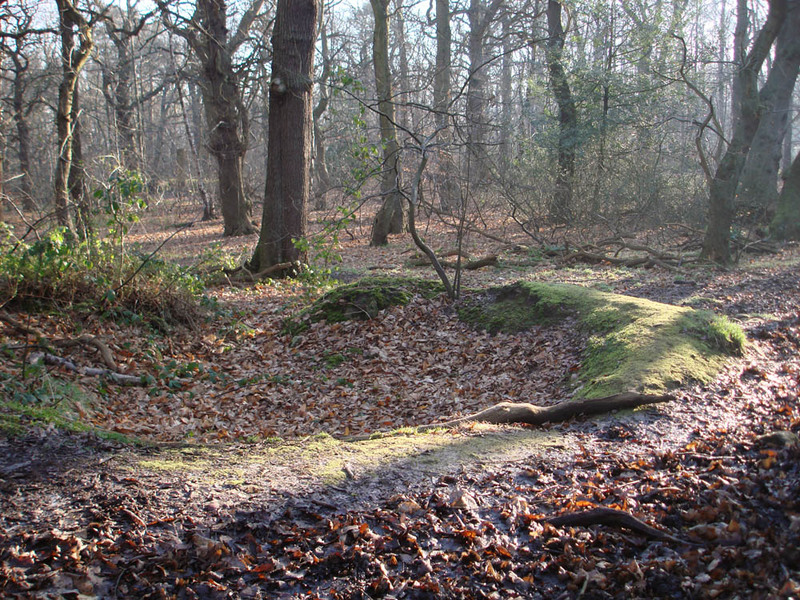 Find out more about Archaeological investigations within the Woods. Meeting periodically to conduct floral surveys, this group records: species distribution, including invasive plants, and the results of habitat regeneration. Come join this group when they meet every Tuesday to undertake various practical tasks. Learn new skills while assisting the upkeep of the Woods.